The new Tax law for 2018 that will affect millions of Americans when the new filing season comes around. Many individuals love to use home ownership as an extra way to save money on their taxes. After all, this is a major incentive for people to purchase homes in the first place, to save money. These changes are being brought about by longstanding provisions from direct and indirect tweaks that have allowed individuals to deduct home-mortgage interest on Schedule A. With these new changes in place, the 32 million tax filers who received a write off on their home will fall to approximately 14 million. Not only will this stop a tax break, this will cause a rift in savings. These new changes have begun to stir the question of what is the best thing to do with your home financially if you can’t pay it off? Many are beginning to advocate for paying off the mortgage as soon as possible. This mentality of paying off a mortgage can help compensate for the lack of a tax break, as well as rising mortgage interest costs. Many married couples will feel the blunt of this new law due to limitations on number of returns received, not person in a house hold. There is a cap on deducting more than $10,000 of state and local income or sales and property taxes (SALT). If a married couple is filing jointly, this is the limit they must stick to when filing. 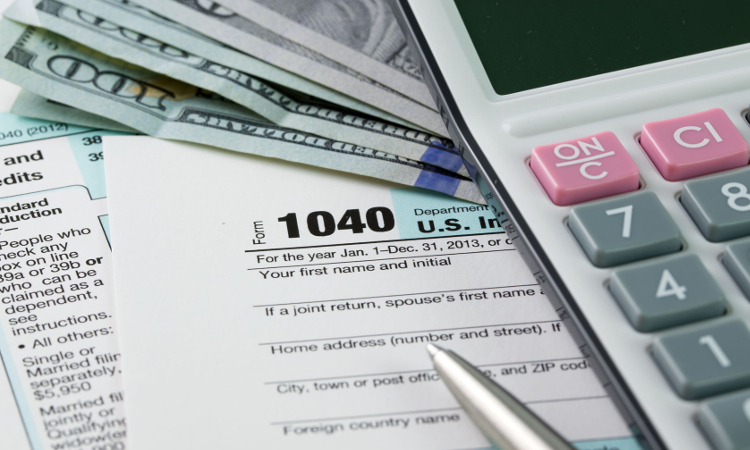 During the 2017 filing season, a couple only needed write off’s totaling over $12,700 to receive the benefits of listing deductions on Schedule A. For 2018 couples will have to claim one $24,000, nearing doubling the amount from the previous year. These new limitations are causing stress and concern for individuals worrying about their taxes. Contact us through www.rbisvcs.com to talk to us about this and other tax changes, so we can make sure your 2018 filing is as smooth as possible. It all begins with the Relationship. We are an independent insurance and accounting agency, offering the best services, coverages, and prices.